Although I loathe admitting it, when I was a young girl, I was sometimes referred to as sneaky. This isn’t an adjective I am proud to have had my character associated with, but I’m willing to suffer the embarrassment for the sake of the story. There were several reasons I was labeled as a wily one. One of them was my practice of parking myself in a room full of adults with my nose in a book, while my ears were fine tuned into their conversation. I got away with this at my grandparent’s house more easily than at home because Granny had a hard time finding any fault with her darling grandchild. Perhaps I would have never been discovered if I didn’t have a penchant for repeating the information I gleaned from these conversations. You would think I would have learned after one spanking, but alas, it took a little longer for me, hence the other adjective used to describe me at times; hard-headed. Anyway, the stealth that I used to take the most pride in came at Christmastime. My parents didn’t pretend there was a Santa and no, I don’t feel the least bit of injury or remorse at that. We always opened our gifts on Christmas Eve. Mom would start putting gifts, beautifully wrapped and laden with ribbons and bows, under the tree as soon as we put the tree up. This was advantageous, because it gave me plenty of time to pursue my quest to discover the contents of anything tagged, “to Lisa” prior to Christmas Eve. My siblings were in on this, but to my knowledge they never told. If memory serves me correct, I may have even talked them into doing the same, once or twice. I do remember Mom threatening to take everything back if I did try to ascertain contents. This wasn’t a task that could be done in haste. I had to ensure that gifts were unwrapped and re-wrapped without tearing the paper or causing the tape to wrinkle. Since mother was very much aware of my propensity for chicanery, she checked these things out. Since it did take some time, I often had to do this in one of the few times we were left home alone. Otherwise, it was early in the morning or very late at night. One day, even though it was forbidden, I was digging through one of my mom and dad’s bedside drawers and unbeknownst to me I was about to hit the mother lode. Nestled near the bottom of the drawer was a note pad that I had seen my mom writing in only the night before. Why was it in the bottom of the drawer? What secrets would my eyes feast upon if I could sneak that out and take a better look? Now wasn’t the time though, I decided, as one of my siblings looked around the corner already giving me that, “what are you doing on mom’s bed” look. See, my mom was funny about one thing and that was her bedroom and yes, even her bed. I honestly don’t remember ever seeing that bed unmade and once it was made, you were not allowed to wallow on it and mess things up. There was always the comforter and pillows with shams and she liked it looking just so and sweaty, dog smelling kids were not allowed on it. We were always taught that you didn’t go into your parents’ bedroom without knocking, you never brought friends in there and it wasn’t a place to hang out. It was mom and dad’s private domain and that was to be respected. When I was actually allowed to stay with other kids, I was shocked at how they would barge in on their parents and it always made me uncomfortable. However, I digress. My point is, I shouldn’t have been in there anyway, so why was I and why did I just slam that drawer shut? I made some excuse and left the room, with full intentions to return at a more convenient time. When the time came, I made my way back to the drawer and this time, the notebook was right on top. I opened it and to my surprise, I saw “the list”. My precious mother, in all of her love and wisdom, kept a list of what she bought each of us for Christmas and how much it cost. It occurred to me upon further investigation, this was so she would spend approximately the same amount on each of us. Within a 10 second perusal, I knew everything under the tree, without un-wrapping the first thing. I didn’t know how I felt about this, but it wasn’t particularly good. I don’t remember when I ever admitted what I had found or who I told first. I do know that finding that list, in mother’s beautiful cursive, lovingly taking care to be fair to her children, did something to me. I’ll never forget that moment. I won’t pretend that I mended all of my ways immediately, but change was underway in my little 12 year old heart. The story became a familiar one in our home and we laughed about it in years to come, but honestly, it still makes me feel yucky. I did learn something else though. When I became a parent, the list was hidden better and the packages were excessively wrapped and taped. Staring at the shiny orb filled with snowmen sporting colorful hats and scarves and painted on smiles Ayda exclaimed, “Nana, make the music play again!” She sat there balancing on her knees, fascinated by We Wish You a Merry Christmas accompanied by the make believe snow settling down around the frozen friends. I handed her another one, and with a few quick twists, we heard the strains of Silent Night as glittering snow fell upon the scene of Joseph, Mary and the baby Jesus. I admonished her to be very gentle with this one, as it is Nana’s favorite. As she flittered from one decoration to another, I thought about the beautiful snow globes and how they present a moment in time so beautifully. 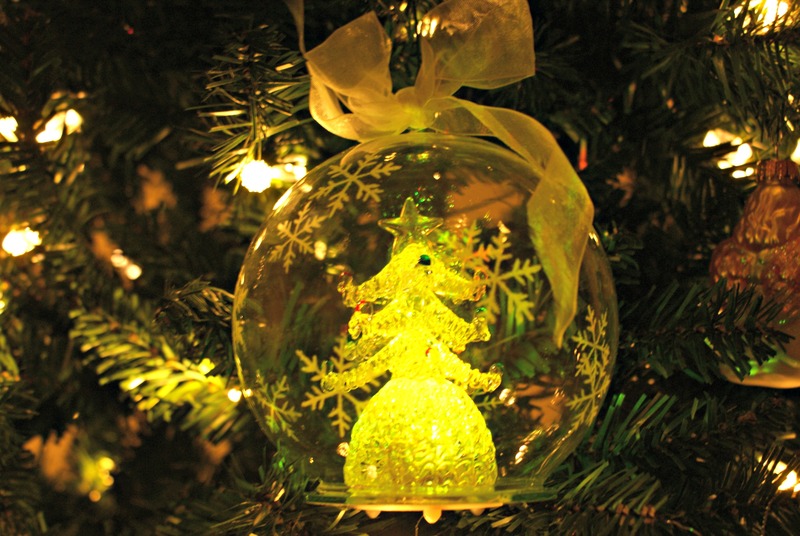 Thoughtfully, I began to imagine the really special moments of my life, captured as a scene in a snow globe. Pictures of memories flooded my mind as I began to take a stroll down memory lane. But wait! This wasn’t the time to get caught up in the past; I needed to enjoy the right now with this precious angel beside me. Then, lo and behold, I visualized a scene with a little girl sitting up on her knees holding a snow globe, looking up lovingly at her Nana with her brown eyes sparkling with the joy of Christmas. I wrote this a couple of years ago and I hope I have not misrepresented all the turkeys out there! to keep myself, another year from of the fire. 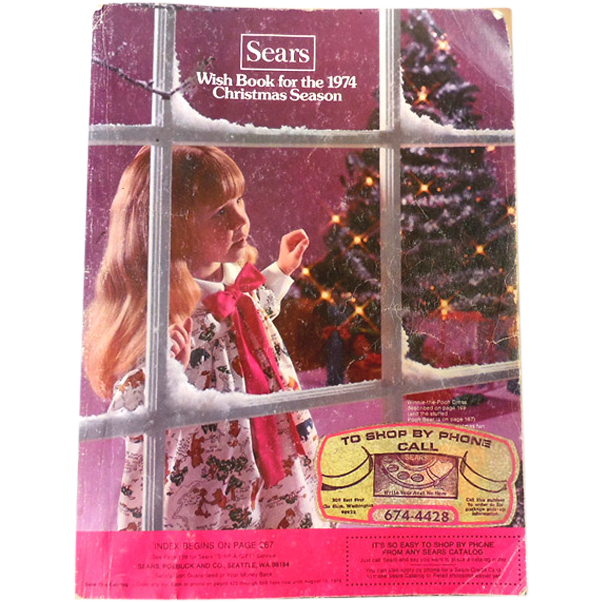 Does anyone remember the Sears Christmas Wish Book? It hadn’t crossed my mind in years until last night. As I was watching a Christmas movie, I saw an advertisement for Toys R Us and as grandmothers do at this time of year, I paid attention. I spent some time with my granddaughter recently and she was showing me her collection of Shopkins and telling me that I could get them at Toys R Us. They are miniature versions of items you would buy in a grocery store and they come in little shopping baskets. She likes to collect them and believe you me, she knows if “cupcake queen” or “toof the toothbrush” is missing. So, the commercial caught my attention because I wondered if Shopkins might be on sale. I didn’t see anything about the little grocery toys, but I did notice a nice big, shiny toy catalog in the ad. This took me back in time to the late 60s and early 70s when the arrival of the Wish Book was a big deal in our house. We picked it up at the post office and tore the brown paper off with excitement. By the time Christmas rolled around, it had given us hours of perusing and wishing and hoping, and it was missing pages, and tattered and torn. We would lie on the floor on our tummies, on the rusty orange shag carpet and hover around it circling things. We would put big bold stars on the really important stuff so that Mom would get the hint. Our cousins would visit and we would drag it out and explore once again with them. My brother and sister were huge fans of the Johnny West action figures so those got circled, I’m sure. They amassed quite the collection; there was Johnny West and his trusty horse, Thunderbolt, Jane West and Flame, Josie West, General Custer, and Geronimo. 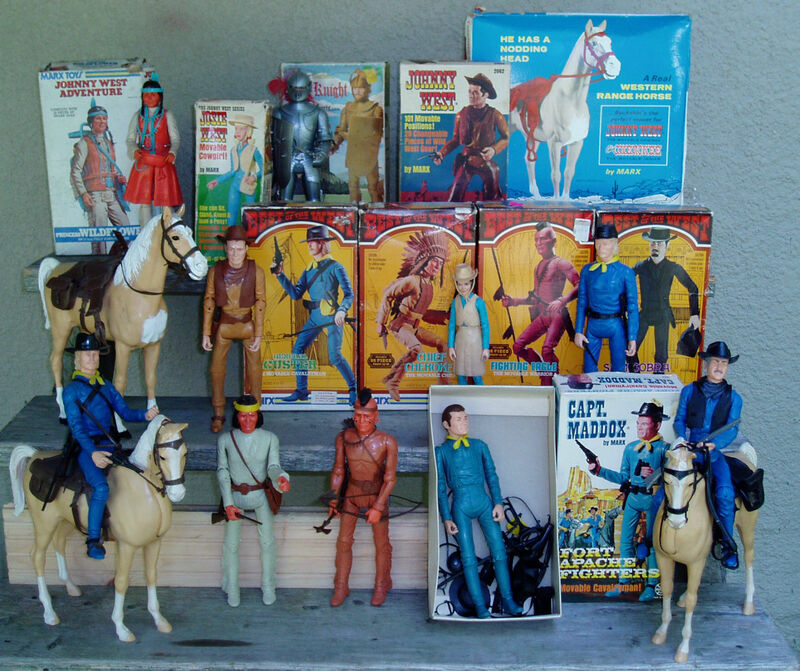 The horses came with saddles, canteens and blankets and the action figures came with camping equipment and vests, kerchiefs, hats and all sorts of changeable western gear. They would play with them for hours and I am sure Mom thought she got her money’s worth. The three of us circled and starred baby dolls, Barbie’s Dream House, Snow cone Maker, Walkie talkies, Spirograph, lite-brite, hot wheels, View Master, Easy Bake Oven, Holly Hobbie, books, games, Love’s Baby Soft perfume, Evil Knievel, Stretch Armstrong, and Tonka Trucks. I don’t quite remember when I lost interest in the catalog, but I suspect it’s when we started going to the mall more often. Instead of wishing and dreaming, everything was right before my eyes, and I could touch it and test it. When I reminisce though, I am thankful for those times snuggled close to my sister and brother, even if we did argue about who saw it first and who was really old enough to have it. I am thankful our wish list came from a book with real pages that we could turn together. The Amazon Wish List is great and I used it last year for one of my daughters gifts, but I would have much rather snuggled up with her on the couch and looked through the Wish Book together, circling and making big bold stars. The Prompt: What is your favorite holiday memory? My favorite holidays are definitely Thanksgiving and Christmas, but I have so many glorious memories! As I was trying to remember my favorite holiday memory, I searched the recesses of my brain for that favorite gift or that one special memory, but to place one above another just doesn’t seem right. The memories all fit together like pieces of one big jigsaw puzzle. One piece brings me to another and without some, others wouldn’t have fit. They are all different, yet together they create a beautiful picture. Some lay the framework so that all the pieces in the middle will have a nice snug border. Some are in muted tones and others share vibrant colors. I have memories from early childhood of opening that easy bake oven on Christmas and feeling like the whole world had been handed to me on a silver platter. A few years later, that Ultima 2 makeup set would rock my world. Somewhere between teenage years and adulthood, the giving became more fun than the getting and it was about finding that special something. 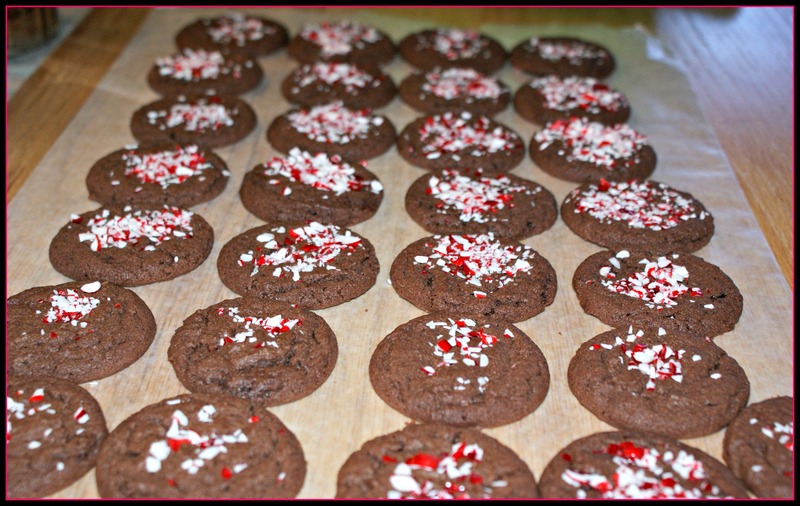 With my own children came teaching them the true meaning of Christmas and baking together and surprising them with that one thing they just had to have. 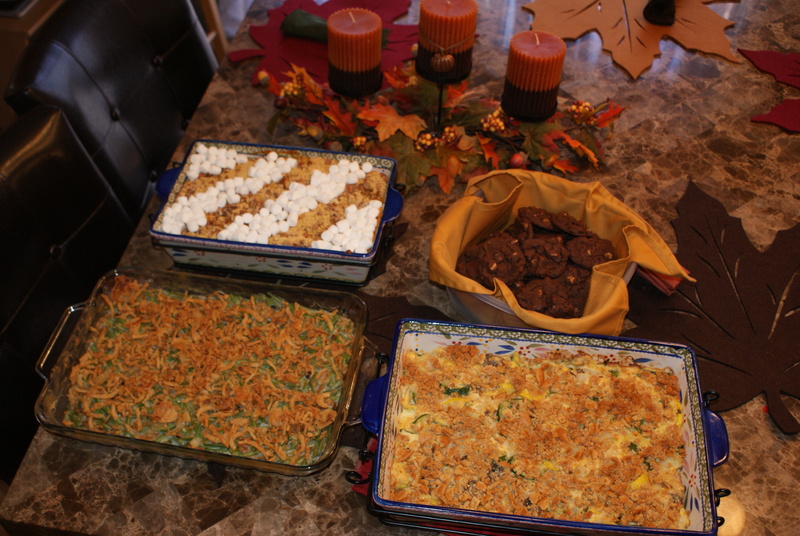 Thanksgiving always reminds me of cooking with my Mom, with the Macy’s Thanksgiving Day Parade playing in the background. After losing her, I had to learn to cook from her recipes and carry on the family traditions. Sharing the food and fellowship at Thanksgiving has always warmed my heart and the season reminds me more than ever of how much I have to be thankful for. We are truly blessed and I am grateful for each and every memory and looking forward to making more in a few short weeks. Today has been a beautiful day in Southwest Florida but I have spent almost all of it inside, with the air conditioner cranked up and Christmas carols on. I spent the day baking and making fudge, then allowed myself to take the time to deliver some to an elderly couple I haven’t seen in a while. My first thought was, “I’ll quickly drop it off, so I can deliver others and get back home”. Then, I thought about it some more and said to myself, “No, you will stop and breathe and relax and visit with them because you never take the time to do that anymore”. I made up my mind that the days preceding Christmas were not going to be stressful this year, and that I would approach it differently . Instead of having unending lists and must-dos because I have to, I decided to take it one day at a time, to do what I can and if something doesn’t get done, so what? Seriously, what’s going to happen if I don’t have all the shopping done by December 20th or I forget to buy all the ingredients for mom’s red velvet cake? Nothing, that’s what. If I forgot to make half of what I’m responsible for, our family would still have enough food left over to feed another family for a week. And, if lo and behold that one gift I ordered online for my youngest doesn’t come in? Well, then she will live and have a nice surprise a few days late. I’ve come to the conclusion that we need to all step back and think about WHY we do some of the things we do. Sometimes it seems we’re like hamsters stuck on the treadmill, running ourselves ragged, without accomplishing much. Although I love traditions, if they become rote robotic type activities, they lose their significance and might as well be abolished. What if you just make up a brand new tradition that fits your family? Yesterday, I went to town to do some of my shopping and had it on my list to pick up poinsettias because I have an empty vase sitting here. I also had two more pages of neatly penned items to do. However, when I noticed my stress level beginning to climb and felt my allergy ridden body begin to tire, I came home. No poinsettias and the list is missing many check marks. I don’t care. No one even knows and wouldn’t know now if I weren’t telling. That’s my point, I guess. We put ourselves under so much pressure to achieve self-inflicted goals that serve to prove what? That we are exhausted and snappy and stressed? This attitude is quite the departure from the norm for me as I even say sometimes, “I thrive on chaos”, or “I work better under pressure”. Don’t misunderstand, I believe in responsibility and I take my obligations very seriously. The problem that I’ve always had to contend with is that I over extend myself and give myself way too many “imagined obligations”. Thankfully, I’ve finally learned my family wants my love and attention more than anything. When we grasp that, the things like baking are actually fun and relaxing. I didn’t set a goal for how many cookies I had to bake and how many people had to receive theirs today…I just baked and danced around my kitchen singing Christmas carols and texted pictures of cookies to family members. It was fun. I’m having fun a few days before Christmas! As I write this, there are presents to be wrapped and a craft project left abandoned. I will get around to wrapping the presents, but the craft project can wait until next year. My house is clean, decorated and smells like cookies and peppermint. I think we will all live if I fail to make one more decoration, especially if that means I have more time to enjoy my family.